It’s been a few weeks since I last wrote for you. Winter is here but that doesn’t stop me getting out and about! As a member of the Scotlanders Blogging Team I get to many wonderful places. 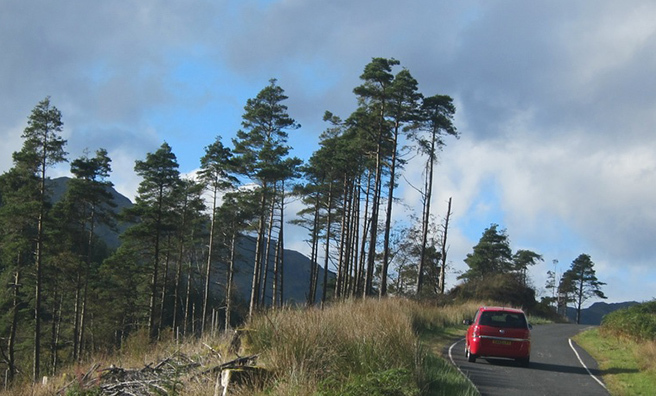 Now, this is one of the best Scottish road trips if you’re looking for one. We left at 10am sharp and took the Loch Lomond road as far as Tarbet then on to Arrocher, and stopped to take in the view. From there we headed north to the Rest and be Thankful and had a brief stop there to chat about the Cobbler [Ben Arthur] with some German tourists. Next we pass through Cairndow and onwards through the village of Strachur. We drove up the side of Loch Eck to see the Holy Loch, too. Our final destination was the seaside town of Dunoon – all in one day! Another day, another road trip! This time we headed east to Falkirk. I have been to the town many times as my grandparents lived in Slamannan, which is not too far away. 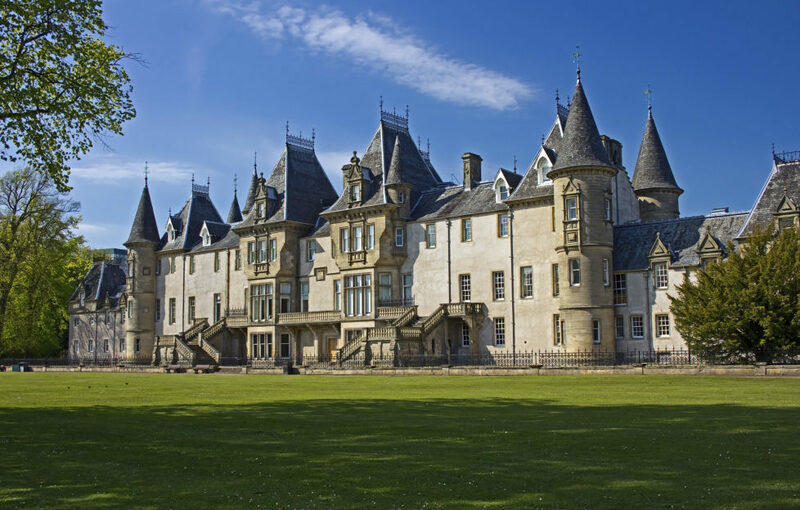 I always feel Falkirk is about half way between Glasgow and Edinburgh – culturally as well as geographically. Attractions in and around the town include the Falkirk Wheel, The Helix, [home to The Kelpies], Callendar House and remnants of the Antonine Wall. The wall is only really grass mounds, but the history is fascinating. Falkirk has the Shortest street in the UK, too; Tolbooth Street is just off the High St [just behind the Steeple]. A must see while in the area, The Kelpies are 30-metre tall horse sculptures next to the Forth and Clyde Canal. 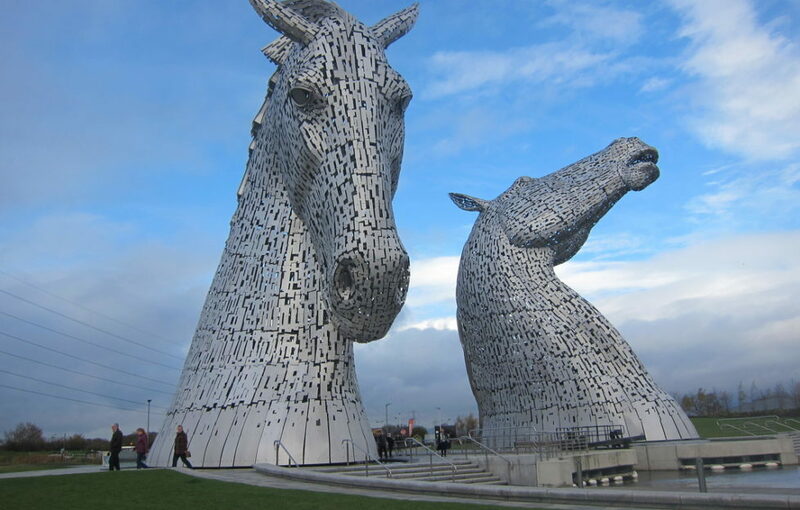 They were designed by the famous Scottish sculptor Andy Scott, and the guy is a genius. They are built of structural steel with stainless steel cladding, are 30 metres high and weighing 300 tonnes each! Construction began in June 2013, and was finished by the October of same year. They stand next to a new extension to the Forth and Clyde Canal and near River Carron. 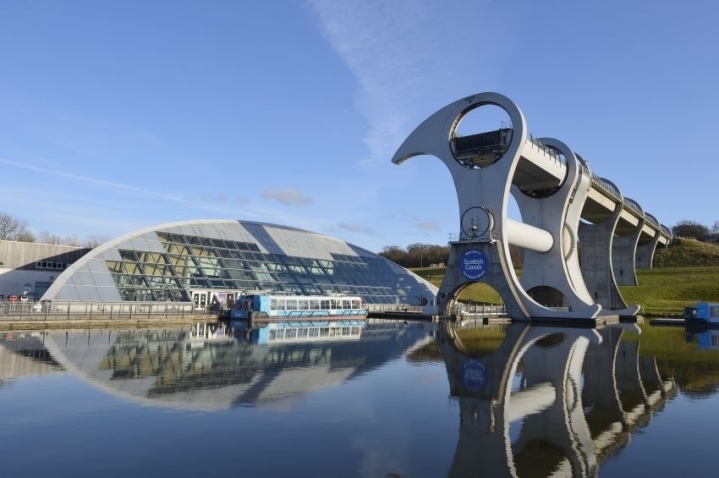 From there I travelled to another great photo stop: the Falkirk Wheel, which connects the Forth and Clyde Canals with the Union Canal. 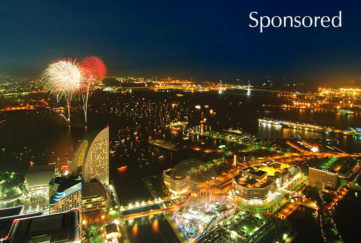 It opened in 2002, and reconnected the two famous canals for the first time since the 1930s. The cost was £84.5million. Do spend some time watching the boats circulate the wheel if you go – it is a marvellous bit of engineering. 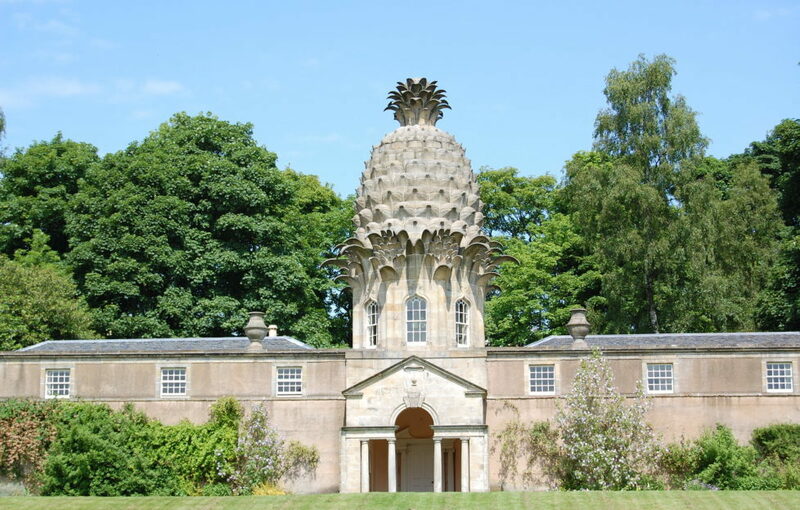 An 18th-century summer house built in the shape of a pineapple, the Pineapple of Dunmore is described as the “most bizarre building in Scotland”. You can find it just off the A905 road between Falkirk and Stirling. Coming from Falkirk it’s on the left. Drive up the bumpy road and park next to the grounds.There is a path you can sneak in to take photographs. The property has been restored by the National Trust and can be rented as a holiday home, but you would need more than a few quid! 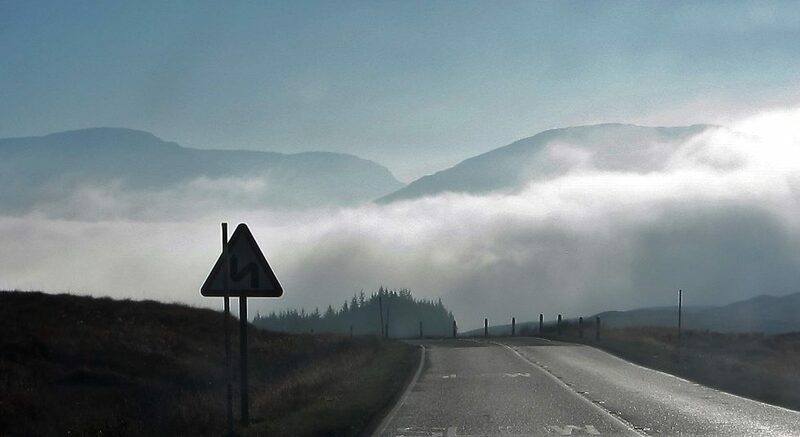 Here is the world’s first Fog Blog – another Scottish invention! There were doubts about our nine o’clock start. The Fog was thick in Clydebank but the weather forecast said it would clear mid morning so we set off. The drive along the Bonnie banks of Loch Lomond was a wee bit dodgy and we considered turning back, but by the time we got to Bridge of Orchy the sun was peeking through. Next stop was the Carpark in the Sky. This is normally a great photo opp but sadly the fog spoiled it. We had a nice chat with two travellers from Perth (Australia), who were loving Scotland and surprised how good the weather was. Even in November there were many tourists about. Do be careful on the roads here – we were talking to a van driver at the Carpark in the Sky, and about five minutes later we spotted him off the road. He had swerved to dodge a deer and ended up in a ditch! We had lunch in the Kingshouse, one of our favourite watering holes.The hotel is at the eastern end of Glencoe at the junction with Glen Etive. 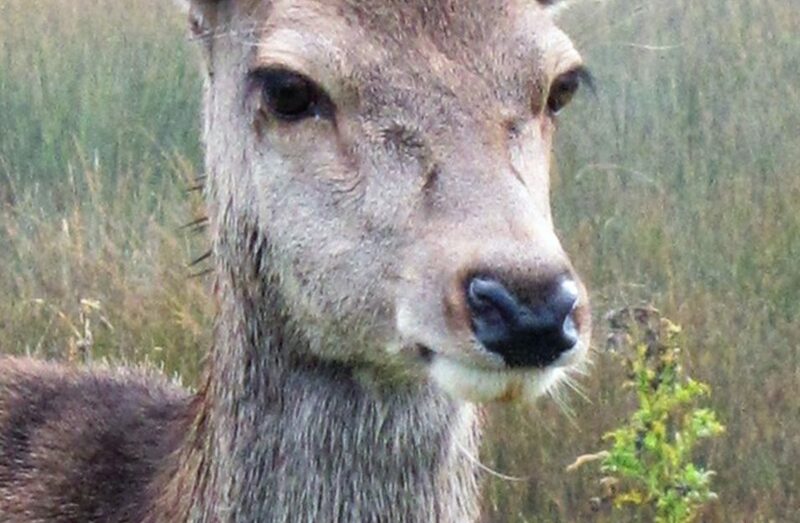 It’s the best place to see deer close up so get your camera ready. We also had the pleasure of talking to the gentleman who was responsible for starting the Ski lift in Glencoe. Charming person. Another day trip from Clydebank! We heard there was snow further north so we left wondering if it was coming our way. 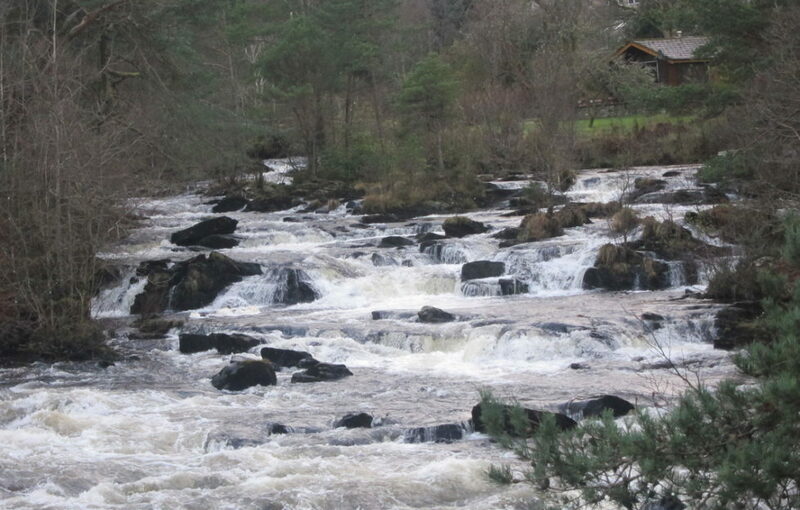 Our plan was to go to Killin and have lunch at the Falls of Dochert Inn, but we ended up having a fry up at our first stop, which was Callander! Not too healthy may I say! Callander is situated on the River Teith, and located in the former county of Perthshire and is a popular tourist stop to and from the Highlands. I did crack the age-old joke about having my first date in Callander but my wife corrected me by saying it was spelled differently. There was snow on the top of the mountains so we stopped at Loch Lubnaig for photographs. We then drove straight to Killin. Sad to say the Falls of Dochart Inn was closed for the winter so went go to the Killin Hotel which was fine and cosy sitting at the coal fire. 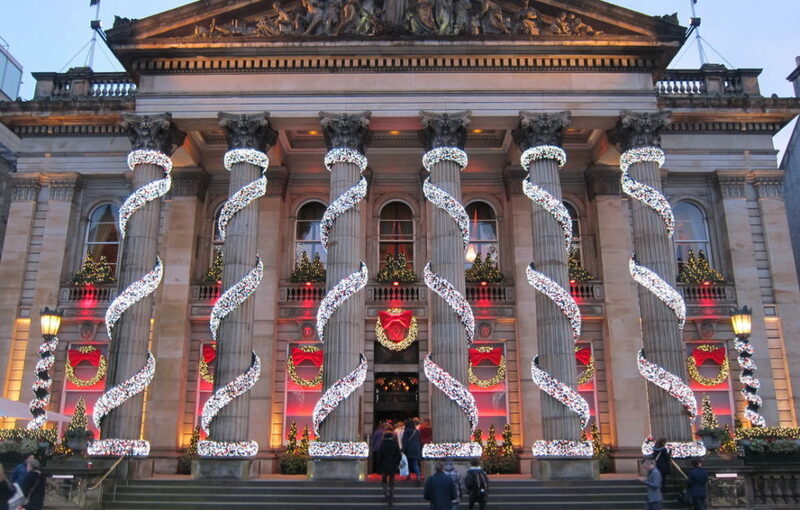 Finally last Tuesday I had a great day in Auld Reekie – in my eyes Edinburgh is the Christmas capital of the UK. Take a wander through the Christmas markets in Princess Street gardens. Maybe have a bite to eat or a hot drink to fight the winter chills before a skate on the new ice rink or a meal at the festive Dome Restaurant. 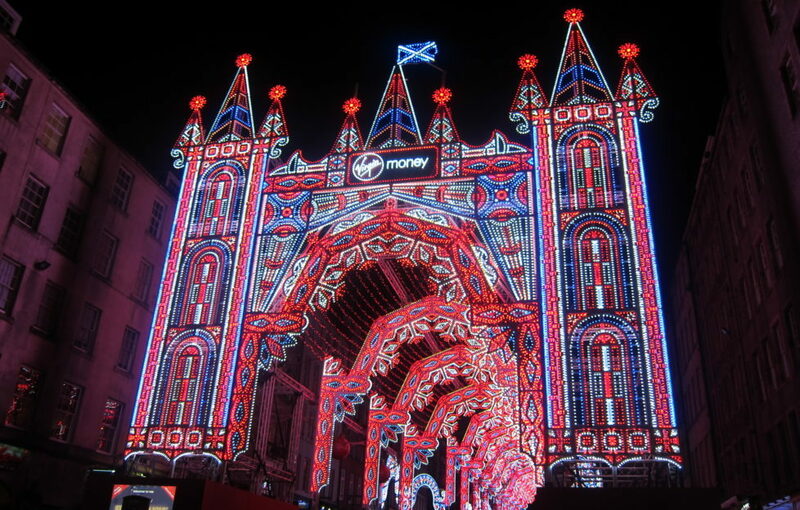 The Street of Light on the Royal Mile is a new idea – very like Freemont Street in Las Vegas. It all makes a Christmas break in the capital so special. 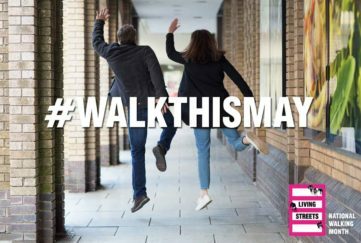 I’ve been to a couple of special charity nights, in between my road trips too: Travel Massive which raised £1,000 for Bloodwise cancer charity and one at the 29Studios in Glasgow which raised much needed funds for Epilepsy Scotland. Both wonderful evenings. Well that’s my last few weeks travelling around Scotland. 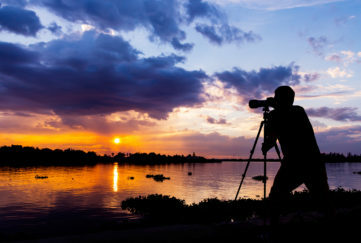 We have one of the best countries in the world so get out there and see it! 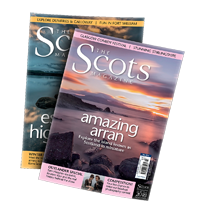 Mind and watch out for the Scotlanders‘ adventures around Scotland. Great bunch of people supporting Scottish Tourism. 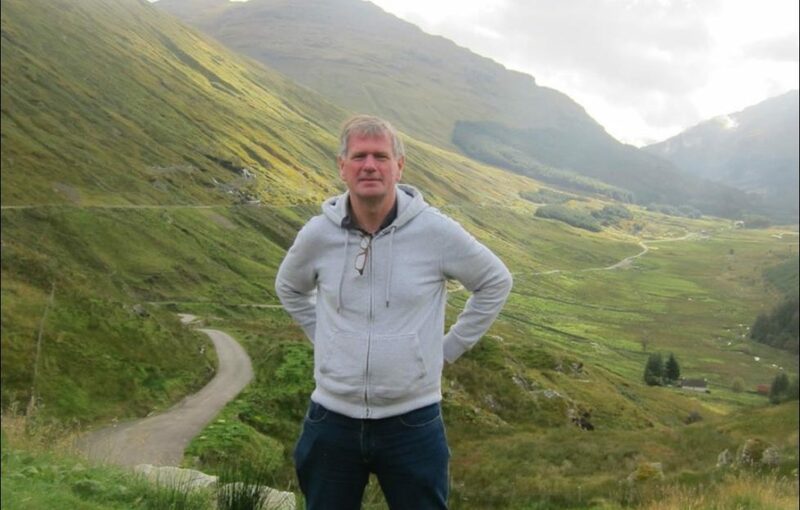 You can follow the Scotlanders on Twitter at @Scotlanders for updates, and follow Dougie himself at @Bairdtravels. 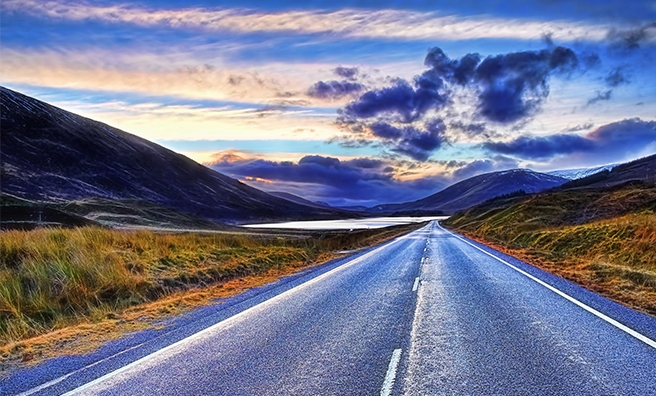 If you have a couple of days to spare, take on the North Coast 500 – Scotland’s answer to Route 66, and already voted as one of the top coast roads in the world!